The three-day Tamasha Festival concluded with a spectacular ‘Next Generation Showcase Performance’ by a team of foreign and local artistes at the rooftop of the Institute for Art and Culture on Sunday. 12 international theatre activists from 10 countries collaborated with eight Pakistani artistes and prepared three brief performances, focusing on specific themes. They received a standing ovation from the audience. The international artistes who took part in Tamasha 2019 were Judith Gorgass (German), Delia Gavlitchi (Romania), Kelly Fielder (USA), Yun Hyejin (South Korea), Ishan Kulathilaka (Sri Lanka), Surangi Kosala Kumari (Sri Lanka), Marija Backovic (Montenegro), Obett Motaung (South Africa), Fredyl B. Hernandez (Philippines), Niclas Malmcrona (Sweden), Zang Ningbei (China) and Doris Fu (China). Shoaib Iqbal, president International Association of Theatre for Children and Young People (ASSITEJ) Pakistan, thanked all the participants. He said the second edition of the Tamasha Festival had proved a bigger success with active participation by all the performing teams. 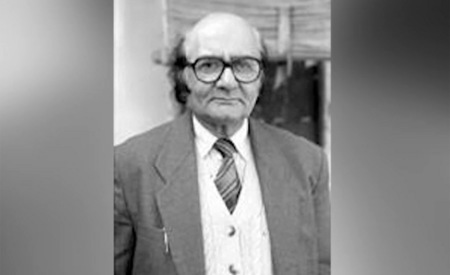 “Theatre is one of the most effective mediums of social change and such festivals are necessary to motivate the youth for performing arts and constructive mindset,” he said. On the concluding day, nine performances were presented. The Beaconhouse-Newlands team highlighted the issue of bullying through their play, which could greatly affect the people by pushing them into depression, anxiety and self-esteem issues. 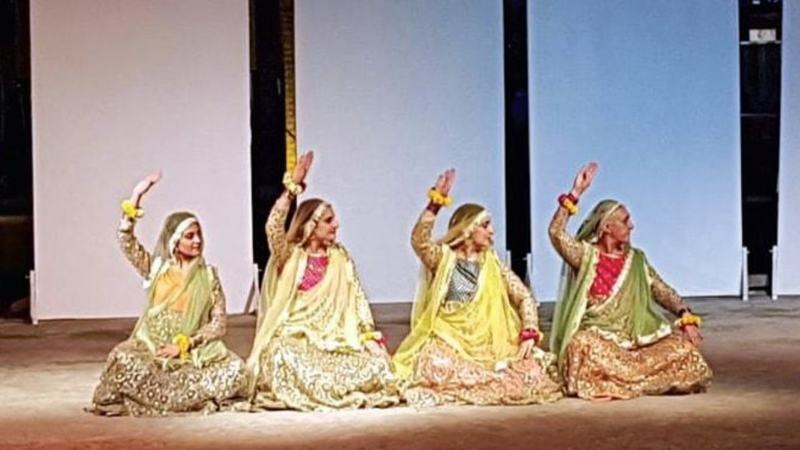 Veteran dance instructor Bina Jawwad brought together masters of dance storytelling for a unique show, titled Rang-e-Kainaat, in which the artistes celebrated rich folk culture and heritage and performed for the love of art and freedom. An impressive dance performance was also presented by Nighat Chaodhry, Adnan Jahangir and Hammad Rashid and it brought forth the message of love by using the poetry of mystic saints. IAC theatre society performed their comedy play, Rail-Away Station, to a packed house in the auditorium. Other performances included Masty Family by APS (Azam Garrison), Laikhak (Journey of a Writer) by the UMT, Bhageshree Tarana in Jhap Taal, Fusion by Sunaina Khan and storytelling performance ‘Hathi Ka Bucha’ by Sadia Sarmed were also appreciated. 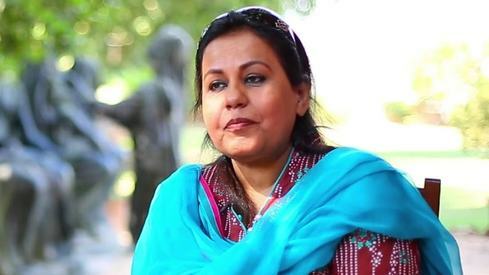 IAC Vice Chancellor Professor Sajida Vandal thanked the participants, saying that the IAC gave supreme importance to the promotion of new talent and celebrated multiethnic culture through performance and visual arts, which were universal expressions of humankind. With participation of thousands of visitors every day, both IAC Mela and Tamasha festival had proved enormous success and IAC would host more cultural events and festivals in the future for the promotion of cultural studies. A minute silence was also observed at the festival for Quetta blast victims and prayer was offered.